Taking the time to gather around the family table can be one of the most rewarding parts of your day. Aside from being a good time to catch up and share a few laughs, participating in frequent family meals has been proven to promote long-lasting physical and mental benefits. In honor of Family Meals Month, Green Valley is joining the movement to bring families back to the table. We challenge you to share one more family meal at home per week. 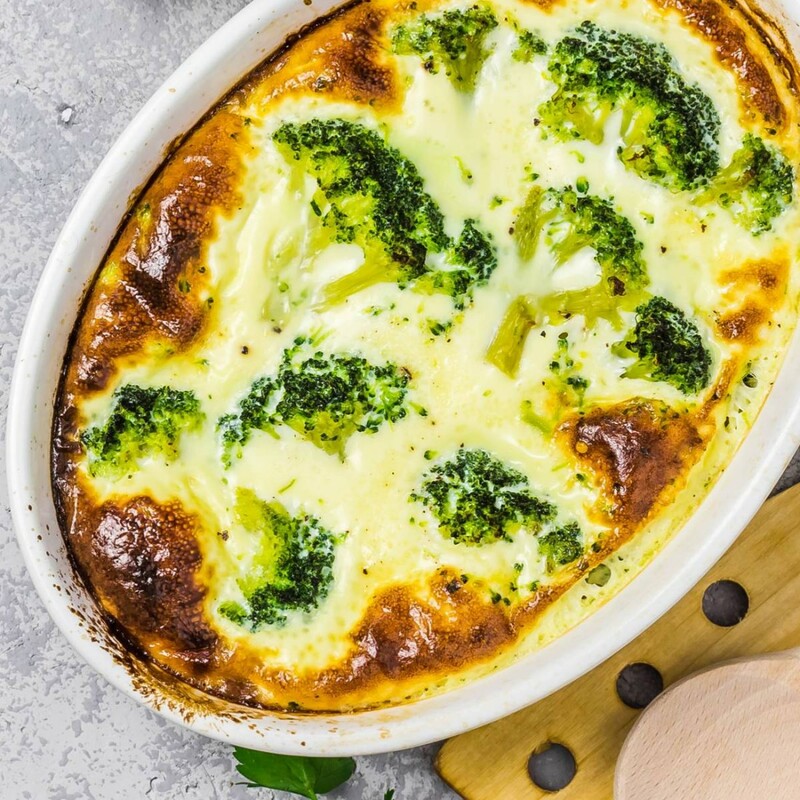 To make this as easy possible, we’ve put together this list of our favorite family-friendly recipes that are easy, nutritious and affordable. Prepping meals in advance is a great way to ensure that you never miss a family meal. 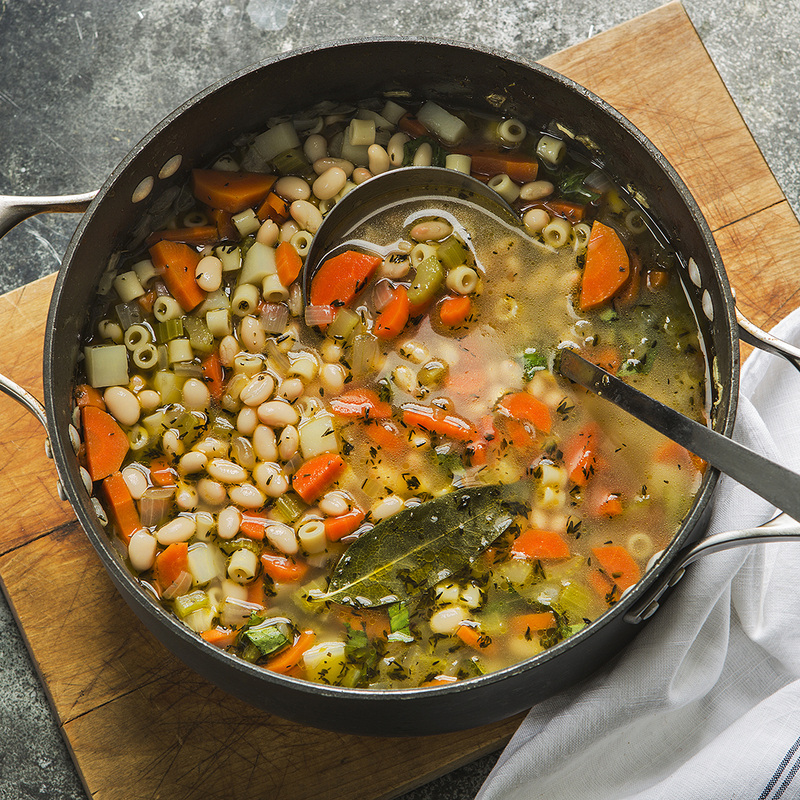 Our Great Northern Bean Vegetable Soup stays perfect when frozen, ensuring that you’ll have a healthy meal in a matter of minutes on days when you don’t have time to cook. When you’re in need a quick dinner fix, whip up our Black Bean and Chicken Tostadas. 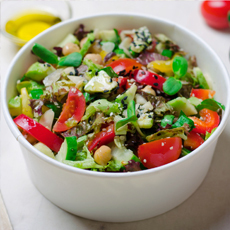 With only twenty minutes required from start to finish, putting a nutritious and tasty meal on the dinner table doesn’t get any easier than this recipe. As a parent, it’s up to you to get your family excited to gather around the table! With a tasty recipe like our wonton ravioli, this will be a breeze. 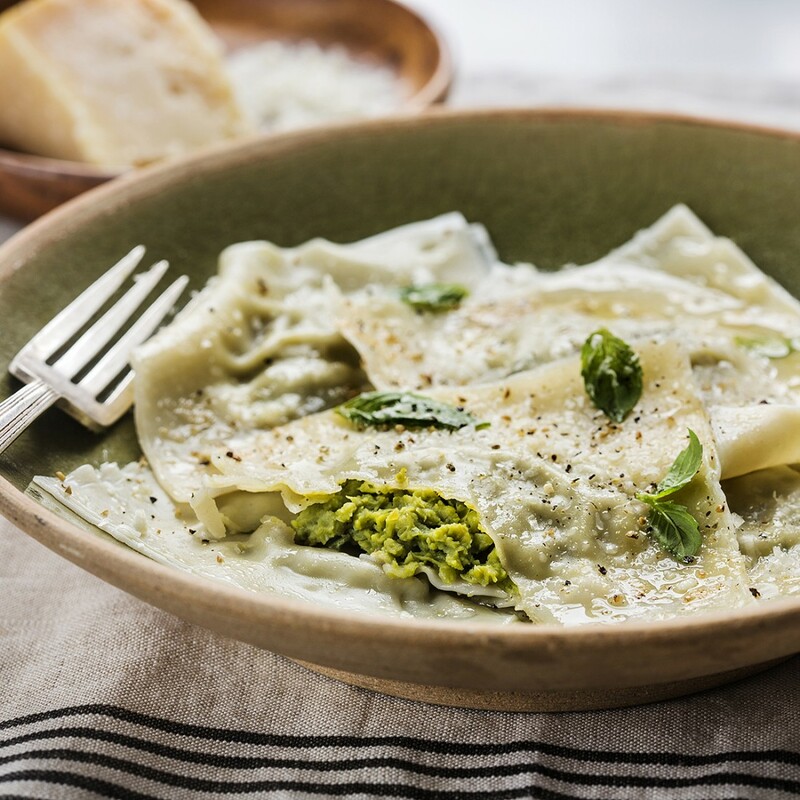 Stuffed with organic Green Valley peas, parmesan, and fresh basil, your family will love sharing this delicious meal together. In the busy life of a modern-day parent, a trip to the grocery store isn’t always easy. With our stacked enchilada recipe up your sleeve, you can effortlessly put a wholesome dinner on the table using items that you likely have at home. Who said you can’t make creative dinners for under $10? 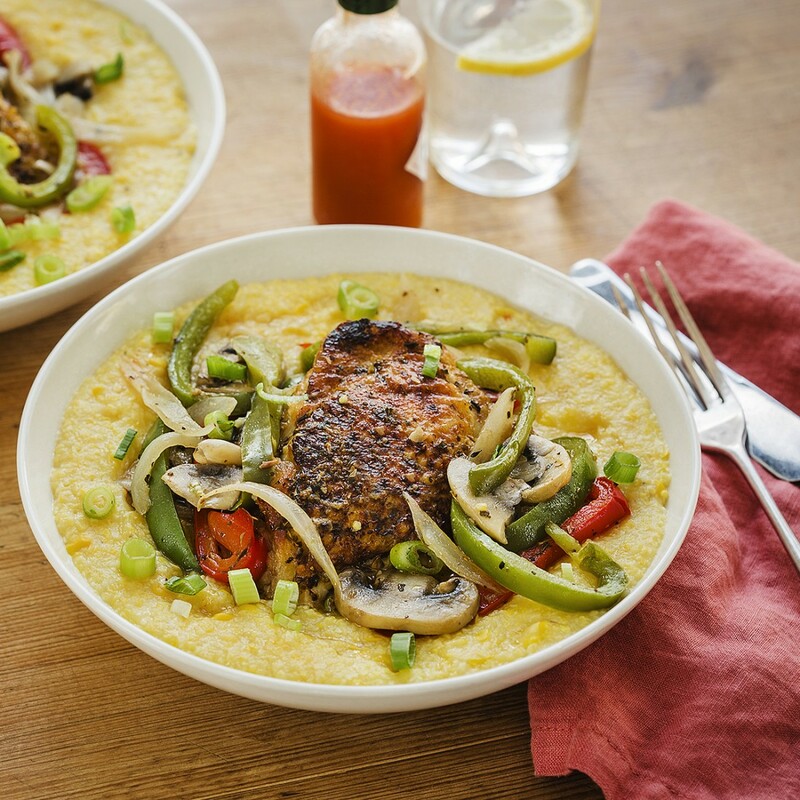 Surprise your family by making our sweet corn grits with Cajun smothered chicken. They’ll love gathering around the table and digging into this delicious southern-inspired dish. 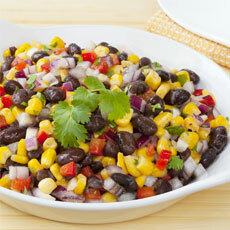 If you have a lot of family members to feed, it can seem impossible to come up with an easy and affordable meal idea. Made in 10 minutes for under $10, our Two Bean Turkey Chili Tamale Pie will certainly prove you wrong! Are after school activities making it difficult to gather for a family meal? Plan a breakfast instead. 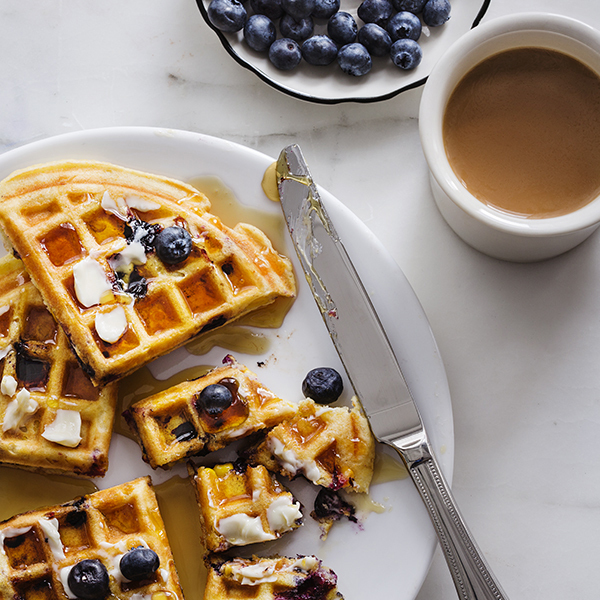 Our sweet corn and blueberry waffle recipe is perfect for the occasion. 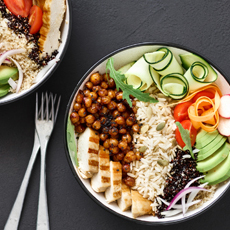 Packed with healthy carbs and vitamins, this meal is a great way to fuel everyone for their day. We hope that our simple recipes have shown you just how easy adding one more shared meal per week can be. Have family meal solutions of you own? Join the conversation by sharing your tips with us on our Facebook or Instagram pages using #FamilyMealsMonth.